As soon as it hits July I feel like summer is already almost over and it makes me sad! There is so much fun to be had during the summer but it’s usually so busy that by the end of it it seems like one or two summer treasures was forgotten. I have a couple of friends who make summer bucket lists every year. I think it’s a great idea and a great tradition for every family so I decided to get a head start for next year. 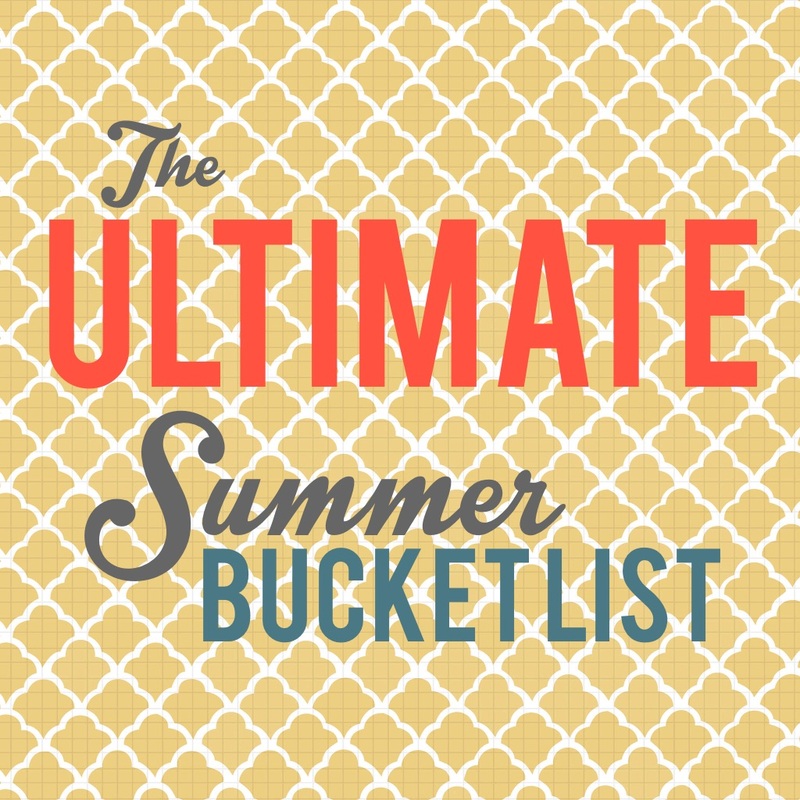 I gathered some ideas from a lot of people to create the ultimate summer bucket list!! What else can I add to this??? Please share! What does your family like to do? Gone to a couple of games. We like visiting interesting things in our backyard. Yelp! I'm at 5 out of 25, guess I got some summering to do! Thanks for the reminder. I love the ideas of going to a rodeo and going shooting…. never done either of those things. I will have to add them to my bucket list! Thanks for sharing on the #ShareTheWealthSunday link up. I love the idea of making a seasonal bucket list. Thank you! So many great ideas! Definitely going to add some of these into the summer plans! Great list, I have done a few but I could use a hammock in my future!